Being a bit vanilla is better than trying to be revolutionary and failing, right? Pleasing your bosses is crucial. You’ve got to dot the I’s, cross the T’s and make sure you’re meeting deadlines. But is keeping the core stuff ticking along really delivering maximum ROI? 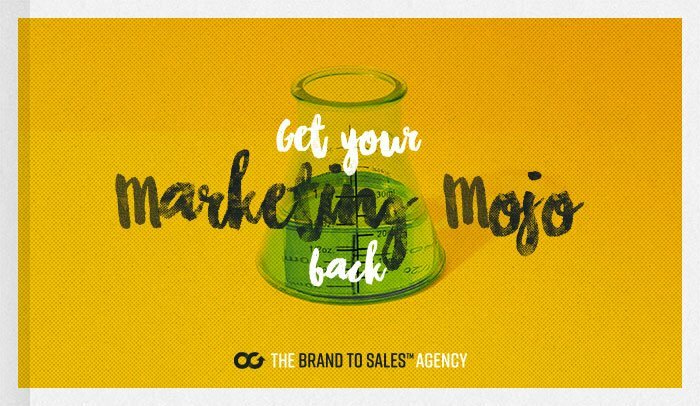 This guide looks at how, by taking a good long look at your marketing activity and fixing what’s not working, you can get your marketing mojo back.